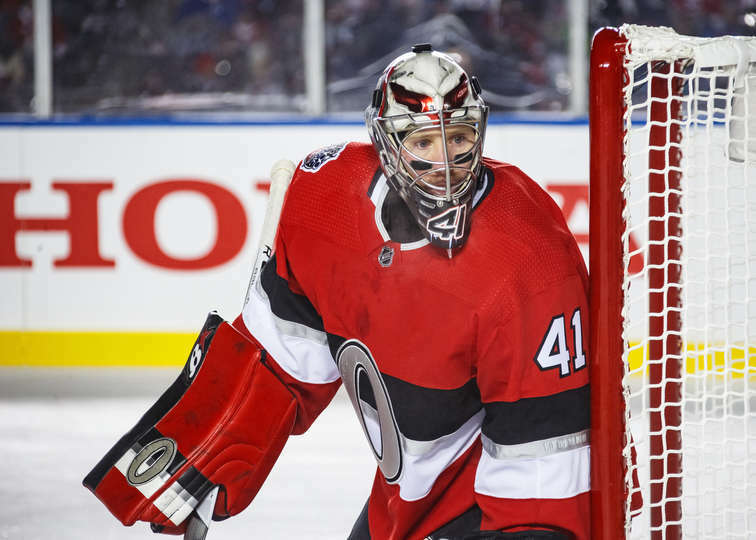 OTTAWA — The frigid conditions couldn’t cool off the suddenly surging Ottawa Senators. Seconds after Senators forward Tom Pyatt got the puck back after a lost in-zone face-off, Pageau found space in the high slot and deflected Karlsson’s low wrist shot from the right point past Price for his fourth goal of the season. Karlsson’s assist added to his record-setting night. His ice time (32:55) and eight blocked shots are NHL regular-season outdoor game records. Not only did Ottawa have a 1-0 lead, it had a 29-16 advantage in shots on goal after two periods. A turnover by Montreal center Jonathan Drouin in the defensive zone led to Ryan’s breakaway goal at 17:02, giving Ottawa a 2-0 lead. Limiting Montreal’s pressure was the Senators focus. That’s two games in a row that style has paid off for the Senators. It’s the same style that helped them get to Game 7 of the Eastern Conference Final last season. Pageau’s goal at 14:55 of the second period. Price’s save on Matt Duchene at 17:17 of the second period. Ryan’s goal off a takeaway and a breakaway at 17:02 of the third period.